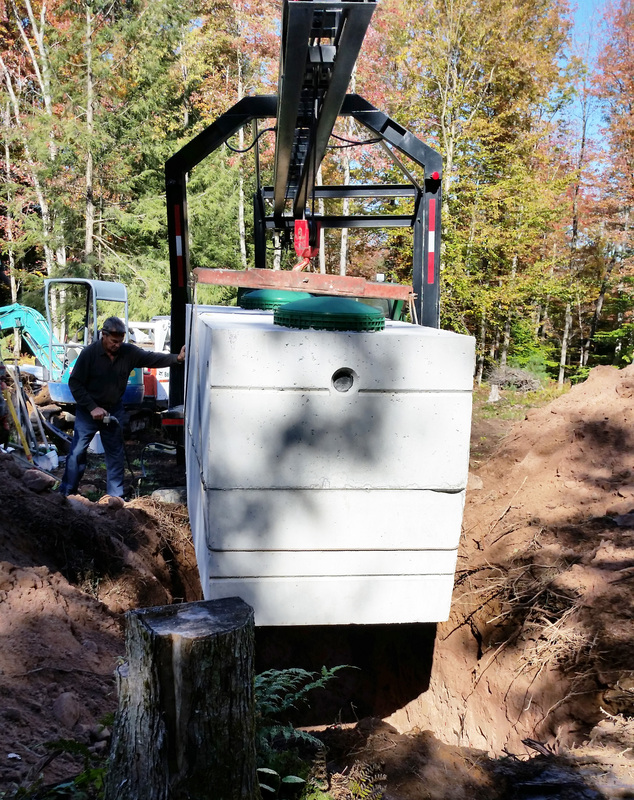 We offer septic system services from design all the way through to final grade. New construction. Replace or repair existing systems. We also offer specialized systems for whatever situation your property needs. we do not offer septic pumping services. 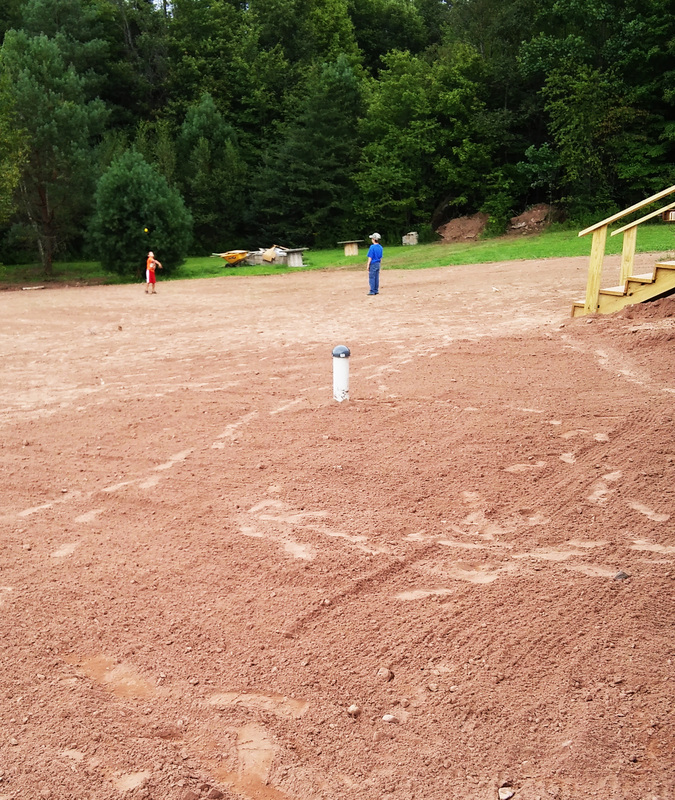 We can take care of all your excavating needs. Stone driveway installation and repair. Drainage, electrical and water ditches. Lot clearing and foundations.